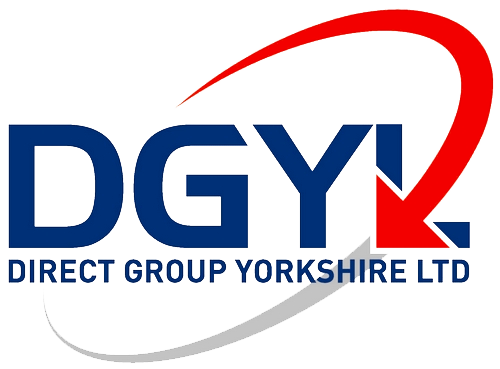 At DGYL we have specialist teams for cleaning of Grease Traps in Commercial kitchens in and around Yorkshire. Through the use of specialist equipment and knowledge we have the capability to de-grease and clean all Grease Traps and extraction systems to recognised safety standard TR19 and supply you with a valid certificate on completion. Our grease trap cleaning and extractor degreasing services follow the B&ES (Building and Engineering Services Association) specification, giving you the assurance that your extract system is safe to use. With 26 years of experience in the industry, we can offer you the service you would expect at the right price. All our appliance cleaning is carried out using state of the art, steam cleaning equipment to ensure full customer satisfaction. As not all kitchens are the same, we can offer bespoke packages to suit your needs. We are fully trained in commercial kitchen cleaning and carry out cleaning to TR19 standards. Our cleaning staff are also qualified pest control technicians. This gives us the edge over our competitors, as we know what to look for when it comes to keeping kitchens clean and pest free. See our pest control website for more details about the services we offer.